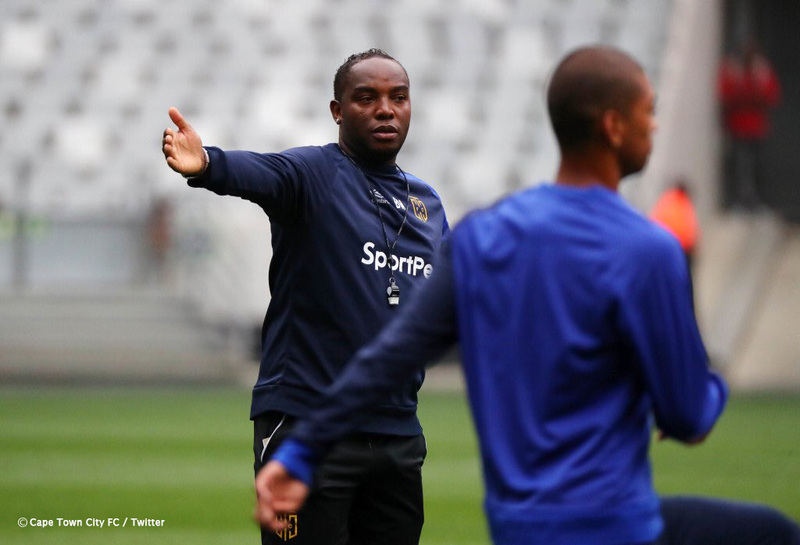 Bafana Bafana legend and Cape Town City coach, Benni McCarthy, has revealed why he rejected Kaizer Chiefs in favour of signing for Orlando Pirates in 2011. McCarthy returned to Mzansi to mark the final chapter of his career at Orlando Pirates after more than two decades in several European leagues since he was a teenager. The Cape Town-born coach, speaking to the media ahead of his team’s game against Chiefs at the weekend, reminisced about how close he came to signing for the Amakhosi – a team he supported as a kid. “Initially, after leaving England, I was going to go to play in the USA. 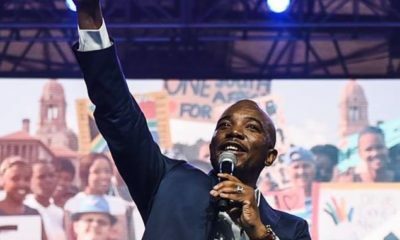 I was training at Ajax Cape Town to stay fit,” McCarthy began… “But because I had never seen a Soweto Derby, I went up to Johannesburg to watch the game and that was where I met Pirates chairman Irvin Khoza. We had a chat and he persuaded me to sign for Pirates,” he added. With his mind reportedly made up on a move to Chiefs, McCarthy says that he made a U-turn on his move to Naturena after hearing what Chiefs’ football manager Bobby Motaung made of him. “So I always had that in the back of my head, which is why I was happy to sign for Pirates – to show Chiefs how washed up I was; I would show them what a big fish looked like. I guess still now you can say that whenever I play against Chiefs, even as a coach, they know I will be out to try to hurt them,” concluded McCarthy. McCarthy proved Motaung wrong as he inspired Pirates to a double treble, scoring 13 goals and six assists in 29 games at age 35 – including scoring a brace in the Soweto Derby against Chiefs.